As part of our 100th anniversary celebration each month will feature special events at Mt. Pleasant and in the Orlando community. Don’t miss the Mount! Do you know the name of our First Pastor? 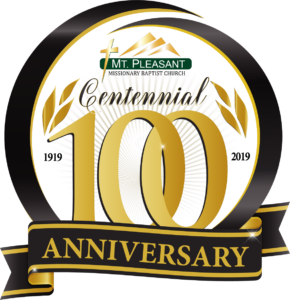 As part of our 100th anniversary celebration every Sunday will feature a Mt. Pleasant history fact. To learn more about our church history simply click the button below to see all Mount History Facts. 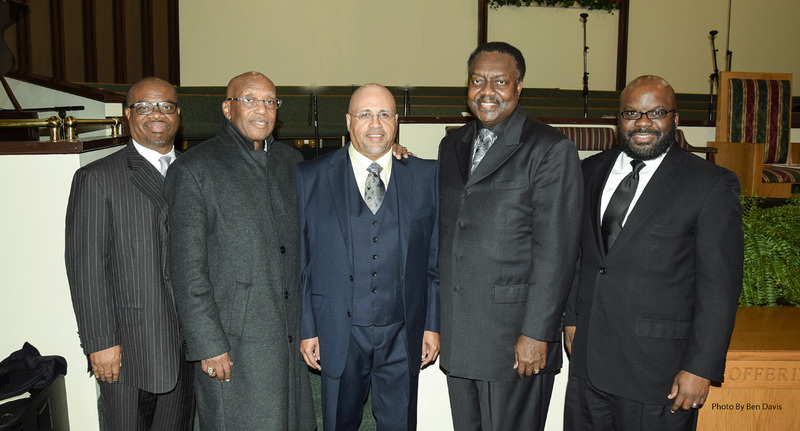 As part of our 100th anniversary celebration every 2nd Sunday of each month will feature a Son of Mt. Pleasant as guest Pastor. Don’t miss the Word! Come celebrate 100 years with us at the Mount Gala 2019. You wont want to miss it, August 17th, 2019. #mountgala19 #likeheaven. If you would like to know more about the Gala simply click the button below and get in touch with us!